Do you like to plan ahead? I do, it makes certain things a lot less chaotic and it does keep my sanity intact. Well, somewhat ha! Of course, life happens and no matter how much you plan ahead, unexpected things do happen. Speaking of planning ahead, back to school products are on a full swing everywhere. 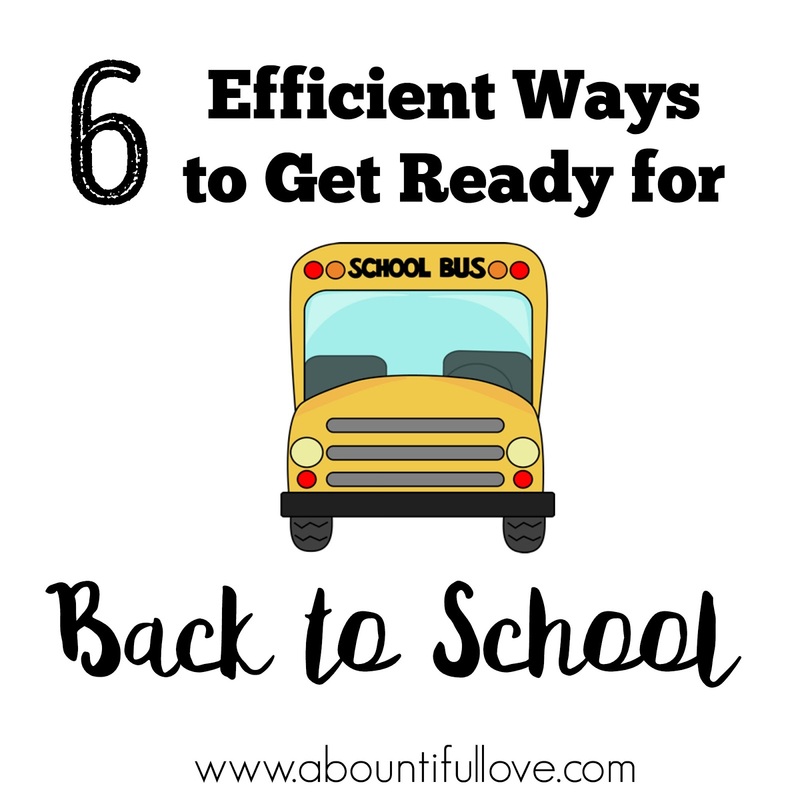 Whether it be on how we can save on back to school supplies and outfits, or back to school hairstyles to back to school lunches, getting ready will help us greatly. 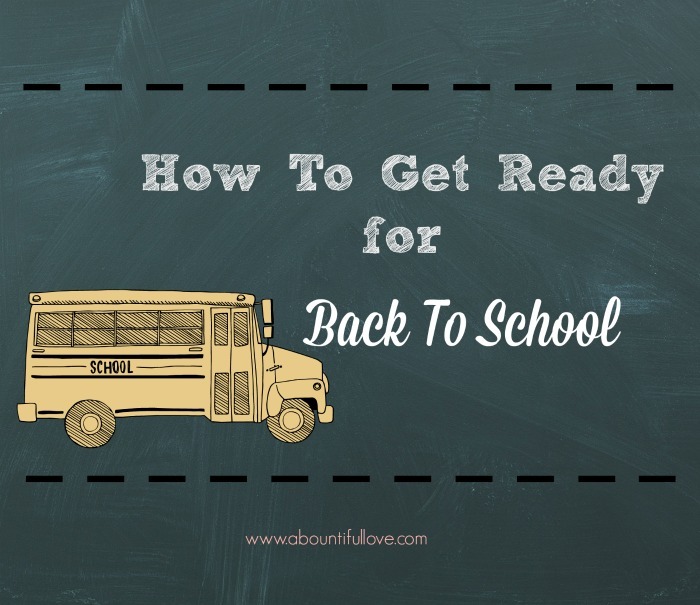 Here are some tips on how to get ready for back to school. Back when I was on my school days in the Philippines, I am very fortunate to study in a private school. Buying everyday school outfits was not a problem. I am also blessed that we have a tailoring business and my mom sews our school uniform. Buying school outfits can be really expensive, it adds up pretty quick. 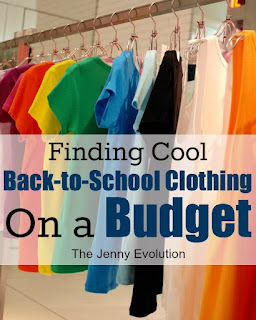 Jenny from The Jenny Evolution has awesome tips on where to find cool and nice outfits when you are on a budget. 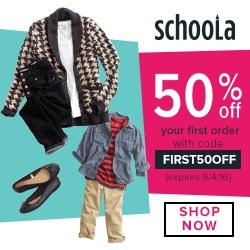 Shop SCHOOLA.COM , the best place to find amazing deals on pre-loved children’s clothing. You can save up to 70% on kids’ apparel. 2. Shop smart on school supplies. Mid July, you will see a bunch of back to school deals and sales. 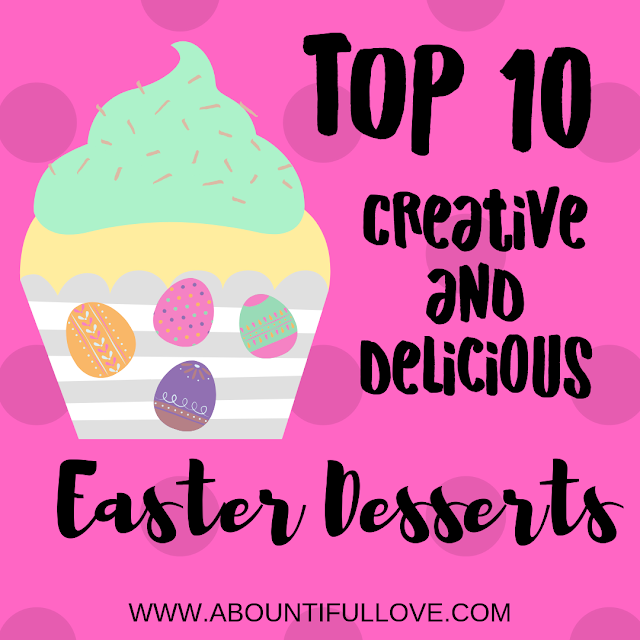 One of the best tips I can give is to shop early. After checking my stocks for school supplies that I still have , I make a list of items that I know for sure we will be needing for the school year. Be on the look out for the sale cycle. If you see that certain items are already marked down, go ahead and purchase them early, If available, stack it with a coupon. 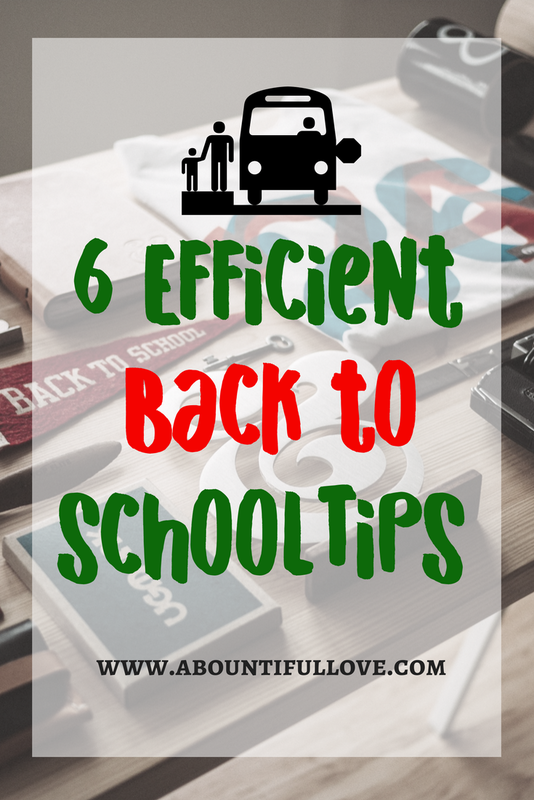 Caching on a Shoe string offers great advice on how you can save money on back to school items. 3. 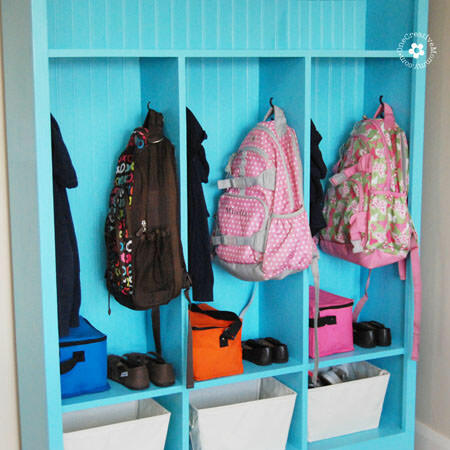 Designate a storage area for back to school supplies. Now that you scored good deals on school supplies, don't just stop there. Designate a place for them. 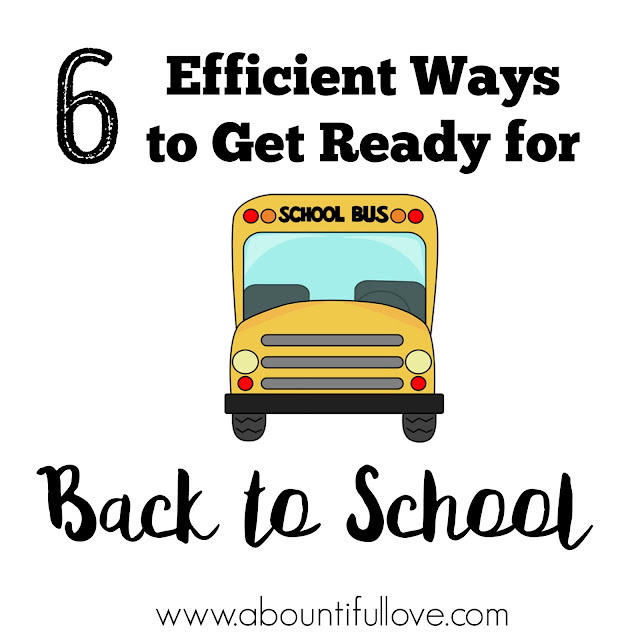 It will save your sanity for the school year and money too --having all of the supplies organized makes it easy for you to find the things your children need. It's frustrating to buy a certain item, only to find out that you actually have it. This is how I organized our supplies last year, I will probably make a few changes this 2015 school year. 4. Designate a homework station. 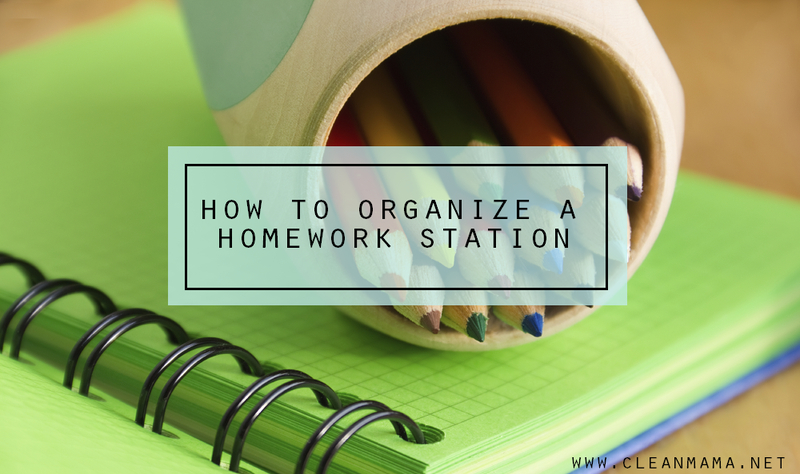 Encourage your children in doing their homework by providing a homework station, check out this post by Clean Mama. If you are limited in space and if you are like us, our dining table pretty much is our all around table, make a homework caddy instead. Look at my homework caddy HERE. 5. If you are a DIY'er , take it up a notch and make your own Storage lockers. Check out this cute DIY Storage Lockers via One Creative Mommy. 6. Make a school lunch ideas binder. You can find a lot of school lunch bento box ideas on Pinterest. I'm sure that most of us do ran out of ideas on what to pack for their lunch. Kids needs variety too! To prevent that mental block, gather your kids favorite meals, some food ideas on Pinterest and compile them in a binder or just make a go to list on a notebook. 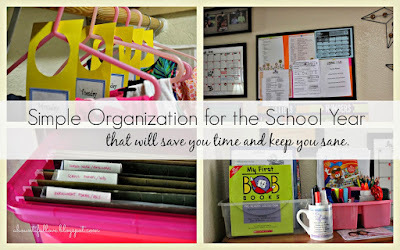 For more Simple Organization , see HERE. 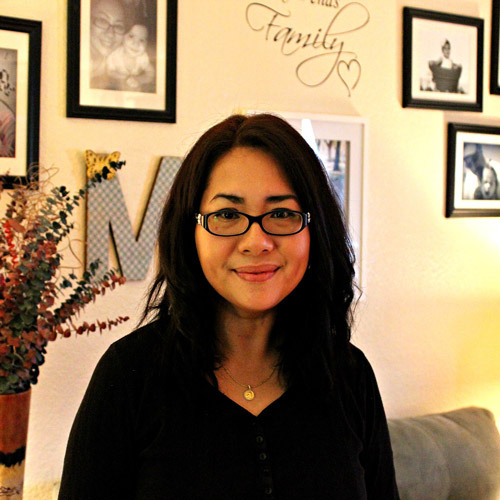 Follow my ORGANIZATION board on Pinterest. 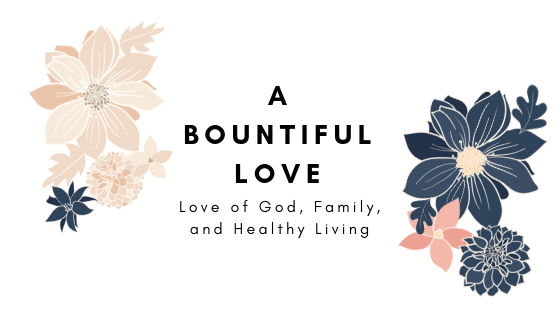 Follow A Bountiful Love's board Organization on Pinterest. 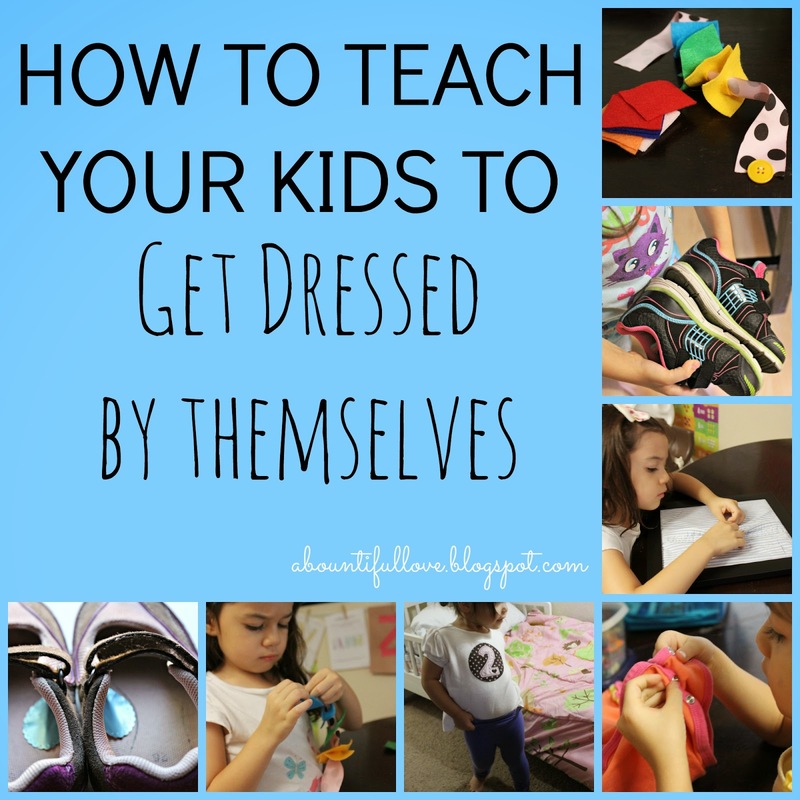 How To Teach Your Kids To Get Dressed By Themselves. Great tips! I especially like your lunch boxes. 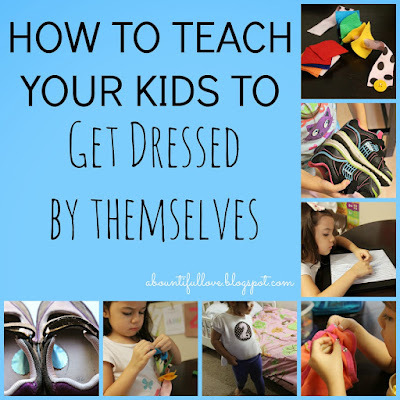 I don't have kids any more to get ready for school, but I think all this information is important for every day life. I have shared on twitter & pinned. Have fun getting your kids back and into a new routine. Have a healthy happy & blessed day!